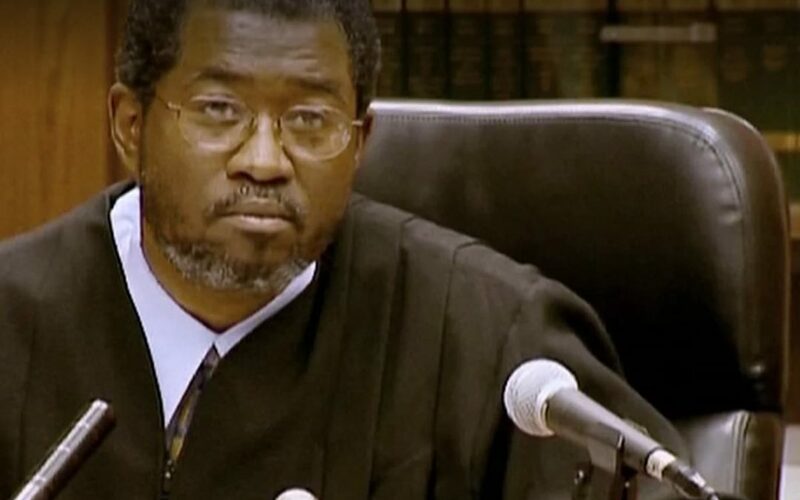 As Michael’s bisexuality came to light, would he face prejudice before the trial even began? 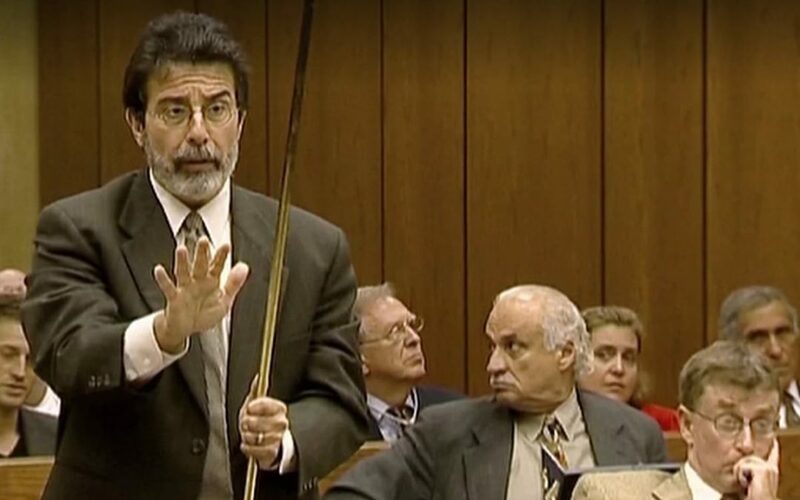 David Rudolf gives insight into how his team dealt with this new development in “The Staircase Chapter 2: Secrets and Lies”. 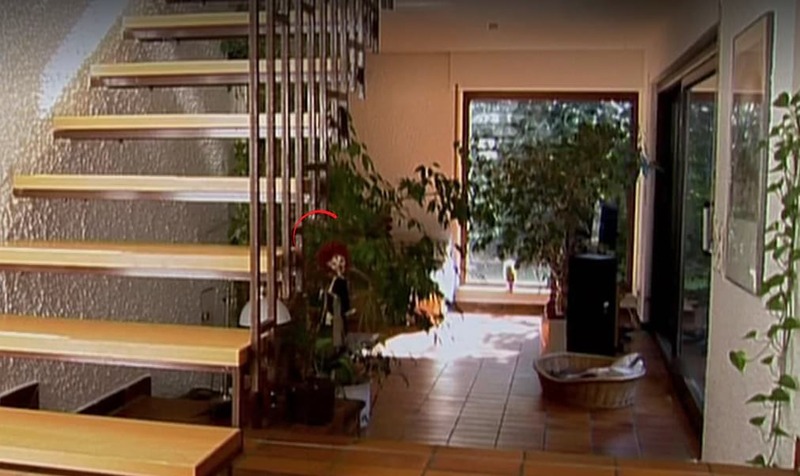 In 1985, Liz Ratliff, a friend of Michael and his first wife Patti died in Germany after falling down her stairs. Coincidence, or a series of murders? 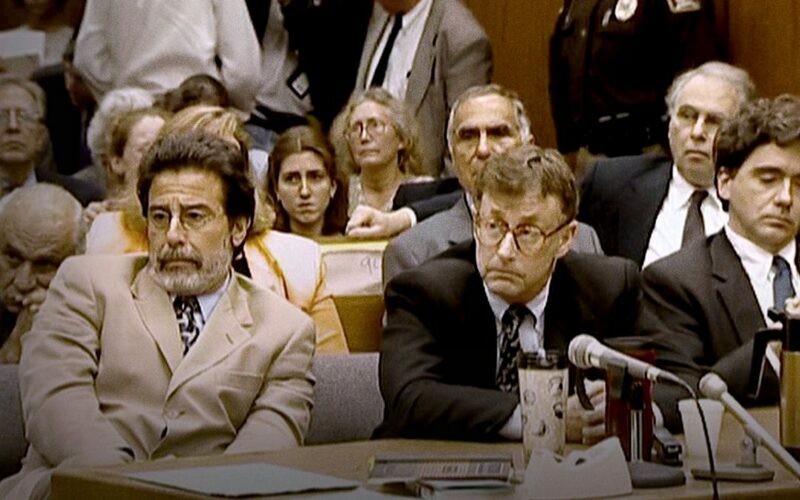 Get an inside view with David Rudolf into “The Staircase Chapter 3: A Striking Coincidence”. For months prior to the start of the trial, the prosecution had known about Liz Ratliff’s death in Germany. 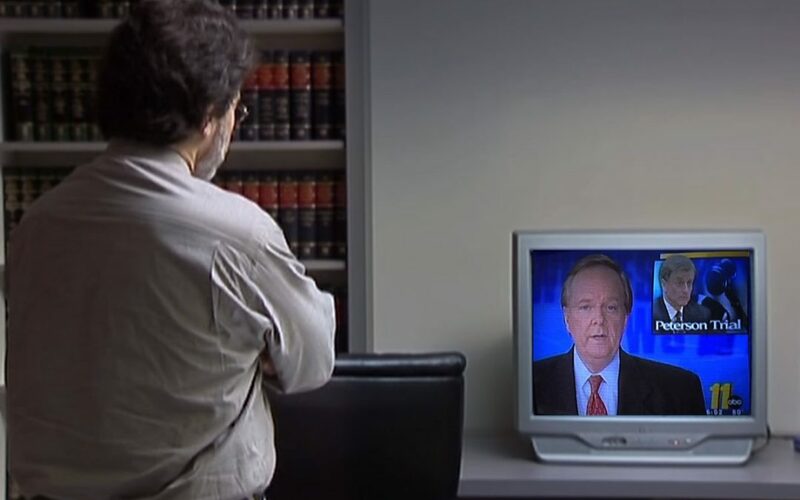 Our nightmare was that this evidence would be allowed at Mike’s trial. Read more in “The Staircase Chapter 4: A Prosecution Trickery”. We knew the prosecution’s case was going to rely heavily on blood splatter expert Duane Deaver, we had to be prepared to show the weaknesses in their methods and conclusions. Learn more in an Inside View of “The Staircase Chapter 5: A Weak Case”. Was Liz Ratliff truly a victim of murder? 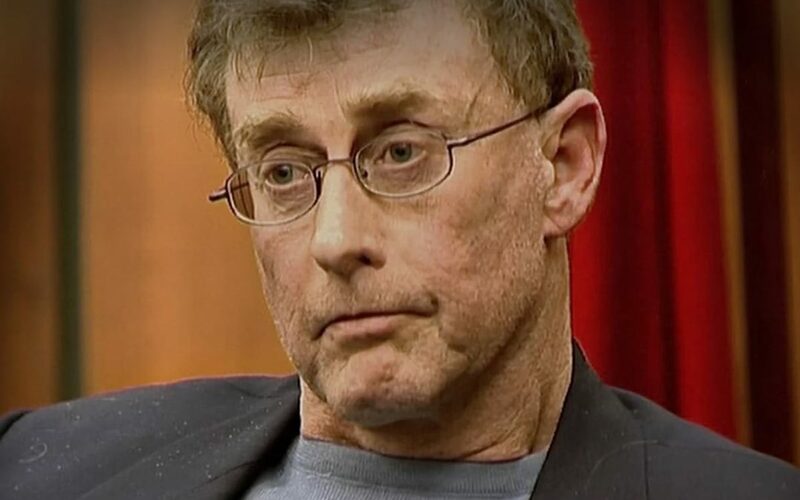 David Rudolf explains the phenomenon “Confabulation”, and how it might have affected Michael’s case in “The Staircase Chapter 6: The Prosecution’s Revenge”.